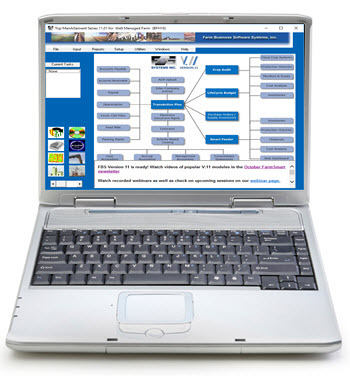 It's true that FBS offers a wide variety of free live webinars and recorded training sessions via the internet. However none are as effective for transferring knowledge as assembling a room full (or boat load) of the world-class managers and consultants. Don't miss this once-a-year opportunity. Register today! User Conference Day Two agenda. User Conference questions and answers. What the new Conservis Machine Data Integration means for FBS users. Keynote address by Jeanne Bernick, former editor of TopProducer magazine and consultant with K-Coe Isom. 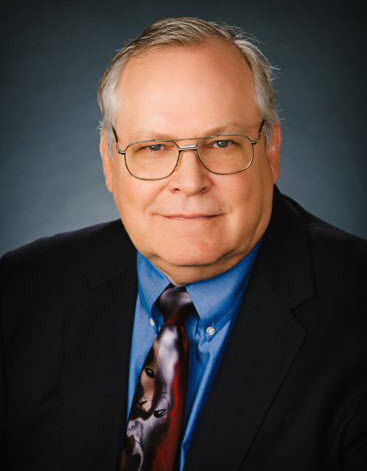 Tech trends by Penton Farm Progress /Farm Industry News editor Willie Vogt. Detailed corn and soybean cost of production benchmarks by Moe Russell of the Russell Consulting Group and John McNutt from LattaHarris CPAs. Presentations by leading technlogy providers that either potentially or already integrate with FBS, including Conservis, CropZilla, Granular, Maximus and Praxidyne. 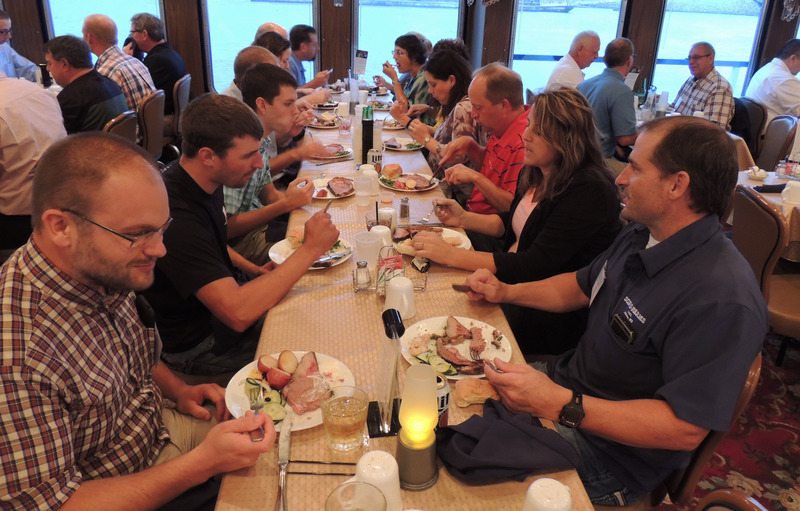 Prime rib dinner cruise on the Mississippi River. Day Two (Wednesday, August 23) is formatted into two concurrent tracks of breakout sessions geared to your specific interests and FBS/accounting knowledge. 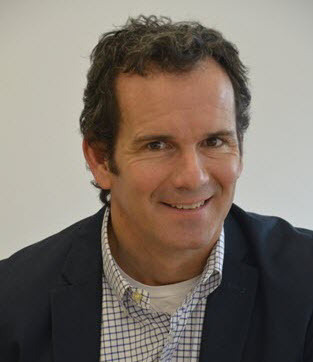 8:00 am "Basic Data Entry"
Brian Watkins, MBA, is CEO of Cropzilla decision-support software, a consultant with the World Bank and a partner in an 8,000 acre Ohio cropping operation. John McNutt, MBA, is a consultant with LattHarris CPAs and past president of the National Pork Producers Council. His firm conducts an annual cost of production benchmark study for each US pork production segment.. 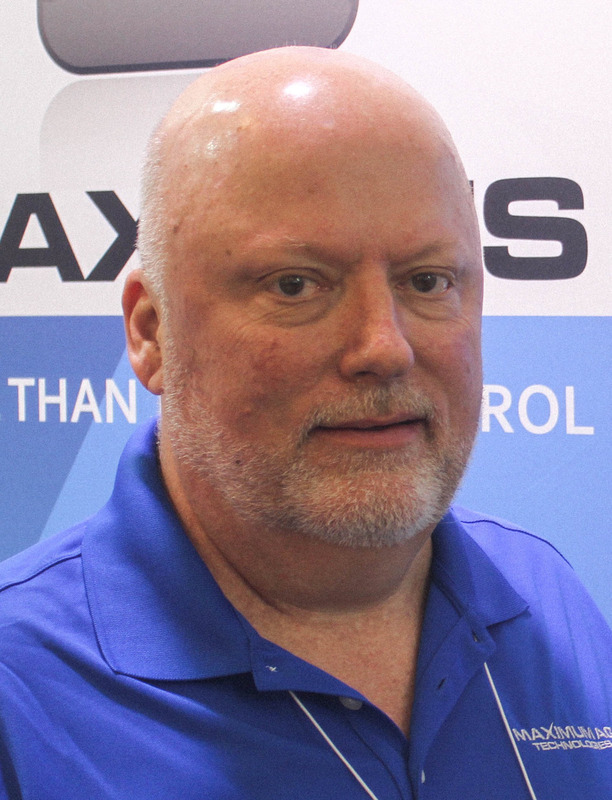 Regional Sales Manager for Maximum Ag Technologies, Erik Nankivil has 36 years of management and marketing experience in the swine industry. When is it? Tuesday, August 22 through Wednesday, August 23. The optional Farm/Trust Manager and Data Mining workshops are Monday, August 21. Where is it? 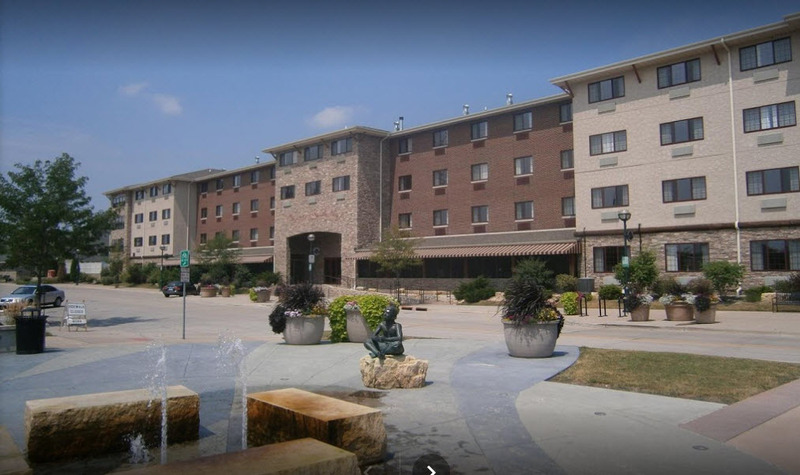 The Stoney Creek Inn in downtown Moline, Illinois, (Iowa-Illinois Quad Cities). Tuesday registrations include a prime rib Mississippi dinner cruise on the Celebration Belle. How often is the Conference held? It’s held annually on the third week of August. Can I register for just one day? You can choose any combination of days including the pre-conference workshops. How do I register? We offer three ways to register: 1) Call 800.437.7638, 2) complete the form on our website and we’ll call to process your order or 3) register online at our Evenbrite page. Can I order separate dinner cruise tickets for family members not attending the Conference? Yes, they’re $46.95 each. Are there still rooms available at the Stoney Creek Inn? As of the newsletter deadline rooms are still available at the Stoney Creek. 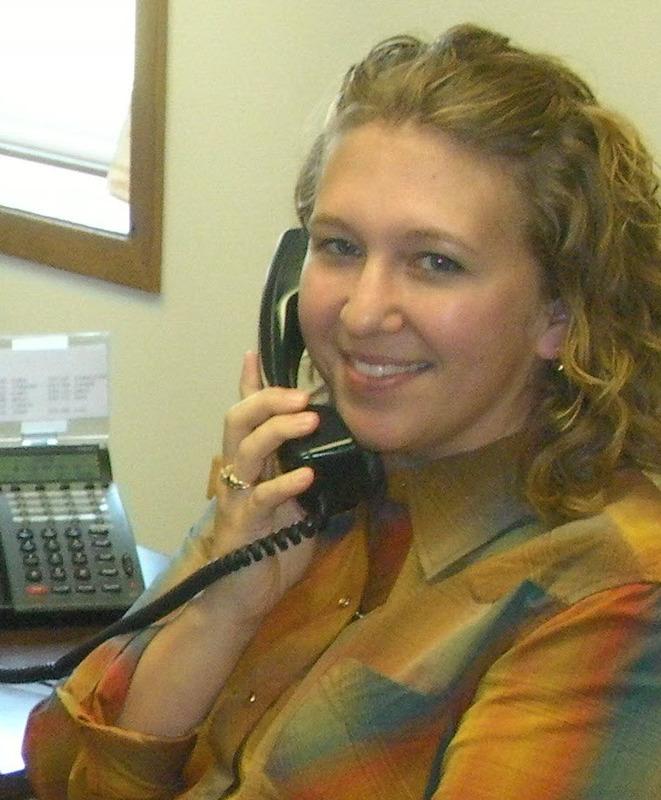 Call the hotel at 800.659.2220 and request the FBS hotel block. Will any of the sessions be recorded? We plan to record most of the sessions and post them to our website later this year. However, the training and lectures are only a fraction of the value of the User Conference. 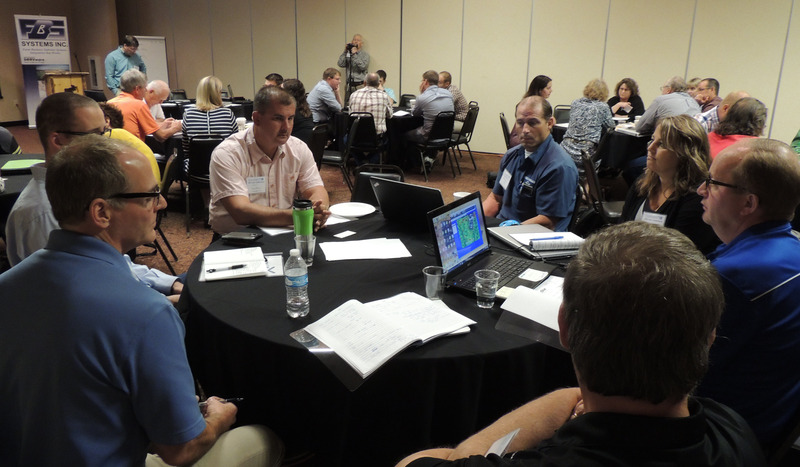 Most participants appreciate the networking among their peers from across North America. I’m new to FBS; how will I benefit? 1) You can choose between basic or advanced breakout sessions, 2) you’ll network with operations similar to yours who are already using FBS and 3) you’ll hear and meet financial and technology experts who will point to where you need to go to be competitive. I’ve attended the Conference before; will there be anything new? We have new speakers, new topics, fresh information, a new mix of attendees and an even more interactive format. Conservis has just announced machine data integration with John Deere Operations Center and Climate FieldView™. What does this mean to FBS users? You can seamlessly integrate your as-applied and yield data from John Deere Operations Center or Climate FieldView™ into a unified view of your operation. You’ll always have the up-to-date information you need at your fingertips, with no extra hardware or manual data re-entry required. The system works with all John Deere displays including John Deere GreenStar 2, GreenStar 3 and Generation 4 displays with Climate FieldView™ integration coming soon. You’re ready to do activity-based costing, profitability analysis, inventory management, and year-end reporting in much less time. The integration occurs in real-time through the Conservis-FBS “cloud" API (application programming interface). 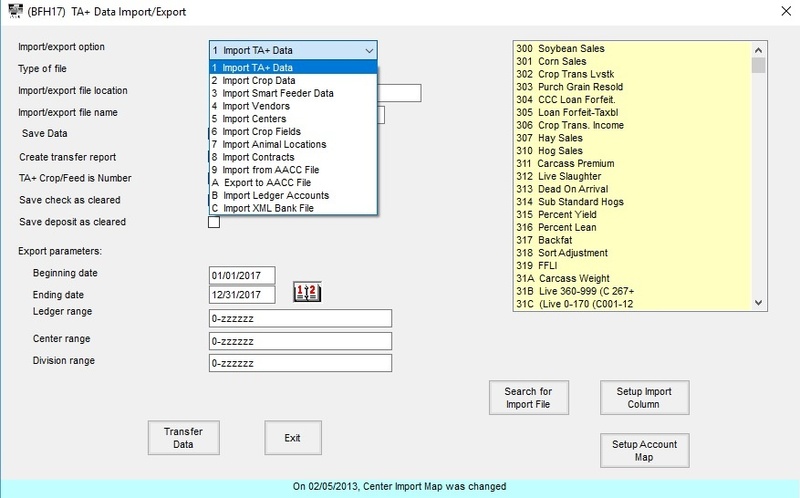 To implement the Conservis Machine Data Integration you need FBS Crop Audit Version 11.01 with the Conservis API and a subscription to Conservis. For more information contact FBS at 800.437.7638 or sales@fbssystems.com. Machine Data Integration will be demonstrated at the FBS User Conference. August 7: Imports and Exports. August 14: Crop Audit Inputs Cleanup. August 21: No Webinar (User Conference). Q. I’m having issues with importing data into FBS. I’ve used the TA+ Import Export (see below) for a while and now all of a sudden it’s not importing the entries correctly. A. If you’ve installed Version 11.01 but not checked for updates recently then you need to go to Utilities>Check for Updates as we have fixed issues in the import routine. There was initially an issue with FBS importing an.xls file when Version 11.01 was released and that has been addressed. With all of our import processes we are at the mercy of the software used to create the import file. This was the case with the .xls import through the TA+ Import routine. We’ve had several similar issues with other file formats coming into FBS. It‘s FBS's philosophy that your data belongs to you and you should be able to use data you have collected through any software or format however you choose to use it. That’s why all of our main data files are stored in the Microsoft Jet 4.0 database (Access) and all of our reports and setup files are exportable. We’d like to believe that everyone else has the same thinking, but we all know they do not. This can cause issues when you try to bring all of your data together to get a full picture like we are doing through our FBS software. So when other software is upgraded or changed it can cause slight hiccups in importing the data. It usually doesn't take too long for our programmers to adjust to new types or layouts of files from the other software once we are made aware of the issue. So please let us know as soon as you see an issue or are told of an upcoming change to the software you are exporting data out of that you want to be able to import into FBS so that we can start working on the issues and keep the data flowing smoothly.